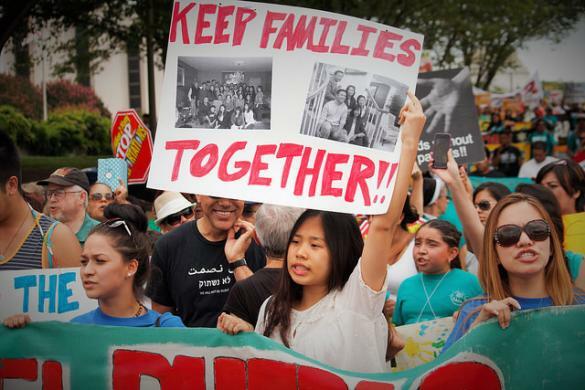 In a decision that could be devastating for thousands who have been swept up by President Donald Trump’s deportation dragnet and immensely profitable for the private prison industry, the Supreme Court ruled on Tuesday that immigrants—including those with permanent legal status—do not have the right to bond hearings and can be detained indefinitely. This entry was posted in Civil Rights, Corruption, Government, Human Rights, Immigration, National Security vs Police State, Racism, Refugee Issues, Social Justice, Supreme Court, Women's Issues, Workers' Issues and tagged ACLU, Atrocities, Civil Rights, Corruption, Human rights, immigrant, indefinite detention, Racism, social justice, Supreme Court, Women's Issues, workers' issues on February 28, 2018 by MNgranny. Cities in Europe, meanwhile, are getting hit with unusually cold temperatures and snowfall. 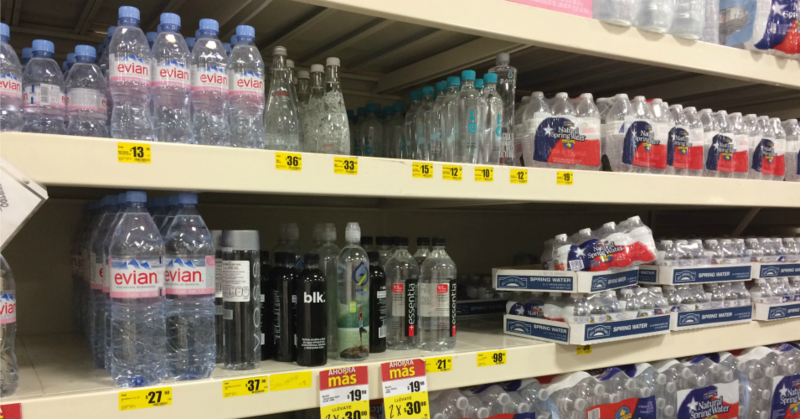 That’s days after the U.S. East Coast had record highs. That’s how climate scientists are describing the recent unusually warm temperatures in the Arctic. 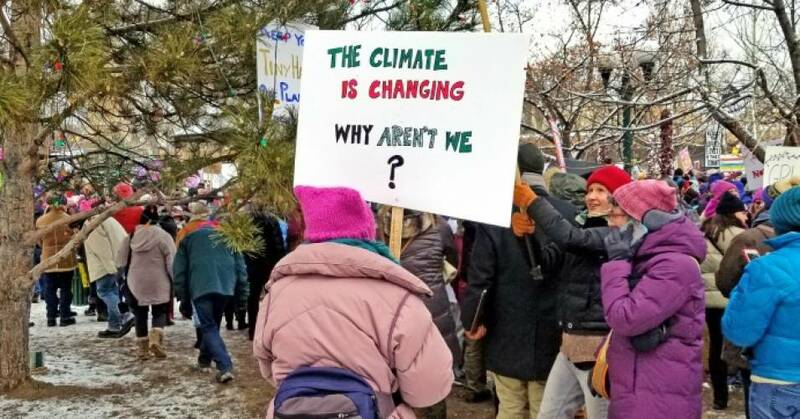 This entry was posted in Climate Change & Environmental Issues and tagged Arctic, Climate, Climate Change, Europe, Greenland on February 27, 2018 by MNgranny. 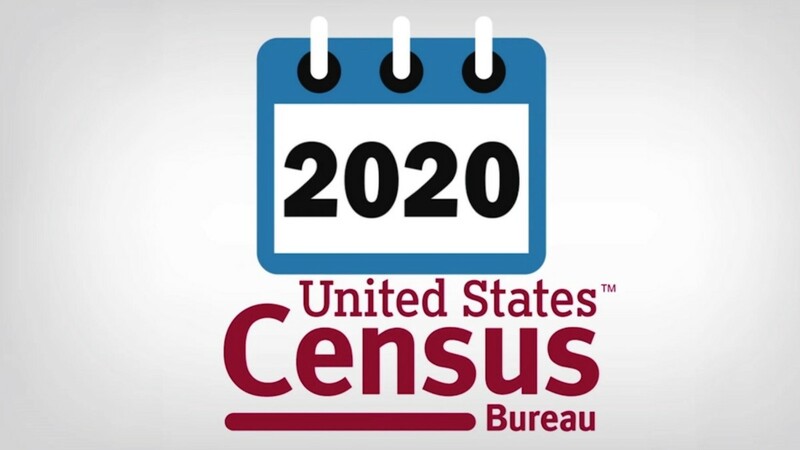 The Census Bureau is scrambling to respond to a last-minute request by the Justice Department to add a question on citizenship status to the 2020 census, according to hundreds of pages of emails obtained through a Freedom of Information Act request. This entry was posted in Civil Rights, Corruption, Economics, Education, Elections, Government, Immigration, Racism, Refugee Issues, Social Justice, Voting, Women's Issues, Workers' Issues and tagged census, Civil Rights, Corruption, Democracy, Department of Commerce, Department of Justice, Economics, Education, Elections, Equality, immigration, John Abowd, Kris Kobach, Racism, refugees, Ron Jarmin, social justice, Voting, Wilbur Ross, Women's Issues, workers' issues on February 26, 2018 by ew. Journalists on social media pushed back on Friday against NRA spokesperson Dana Loesch’s claim that the news media “loves” mass shootings because they deliver ratings boosts. 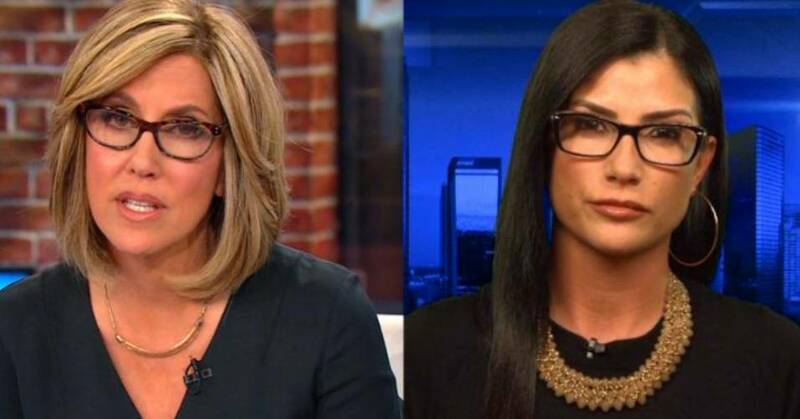 The former Blaze host doubled-down on her comments in a Friday morning interview on CNN with Alisyn Camerota, who told her, “You’re wrong on every single level,” and argued against her claim that shootings provide a ratings boost for news programs. Many in the news media have pushed to refine how news stations cover mass shootings, urging journalists to focus less on the perpetrators of attacks. Much of the ongoing coverage of the shooting in Parkland, Florida last week has focused on efforts by survivors to achieve gun control legislation in order to prevent more shootings—a push that is strongly opposed by the NRA. On social media, many reporters reminded Loesch and her supporters that journalists are members of their communities whose families are put at as much risk as any other American household by the prevalence of military-style semi-automatic firearms like the AR-15. Others pointed to the emotional toll covering repeated mass killings—typically with little to no action by legislators in the wake of such attacks, to curb shootings—can take on journalists. In 2014, a study of “frequent and prolonged exposure to deeply disturbing images” published in the Journal of the Royal Society of Medicine found that the frequency with which a journalist watches violent content correlates with the journalist’s likelihood of having anxiety, depression, PTSD, or alcoholism. The Radio Television Digital News Association also released a statement about the NRA’s new talking point. Editors’ note: Of course, this wasn’t the only news dealing with the NRA over the weekend. Ever since Thursday, companies that do business with the NRA have been dropping their support. And, in one of the more ironic moments of the week, the NRA awarded the “Charleston Heston Freedom Award” to FCC chairman Ajit Pai for his attempts to kill net neutrality. You might have also noticed that both the Loesch speech and Pai’s award happened at CPAC. We’ll be summarizing what happened at CPAC sometime in the next few days; the sheer insanity exhibited there was both amusing and frightening. This entry was posted in Civil Rights, Corruption, Demonstrations & Protests, Economics, Government, Health Care, Human Rights, NRA, Social Justice, Terrorism, Women's Issues, Workers' Issues and tagged Allsyn Camerota, Atrocities, Capitalism, Civil Rights, Conservative Political Action Conference, Corruption, CPAC, Dana Loesch, Economics, gun lobby, gun safety, gun violence, Health Care, Human rights, Media, NRA, Protests, Second Amendment, Sensational media, social justice, terrorism, Women's Issues, workers' issues on February 25, 2018 by ew. 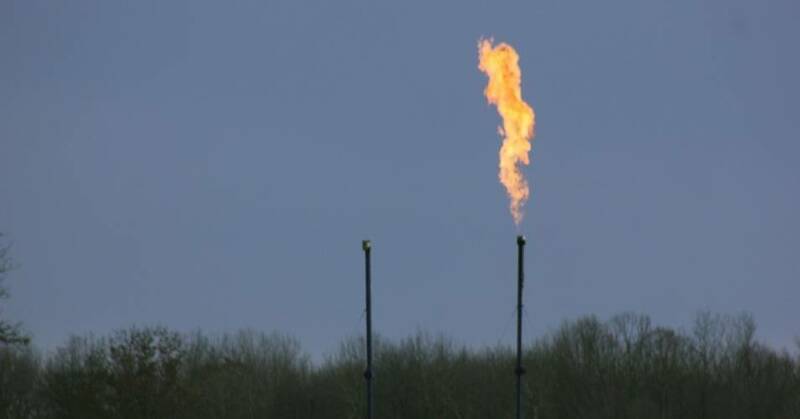 A court has once again rejected the Trump administration’s effort to suspend an Obama-era rule aimed at reducing releases of methane from oil and gas operations on federal and tribal land. This entry was posted in Civil Rights, Climate Change & Environmental Issues, Corruption, Economics, Energy, Fracking, Government, Health Care, Human Rights, International Agreements, Religion, Social Justice, Uncategorized and tagged Atrocities, Big Oil, Bureau of Land Management, Capitalism, Civil Rights, Climate Change, Corruption, Department of the Interior, Donald Trump, Economics, Energy, Environment, EPA, Fracking, Health Care, Human rights, Hydraulic Fracking, International Agreements, methane, Oil, Oil Shale, religion, Ryan Zinke, social justice, Waste Prevention Rule on February 24, 2018 by ew. 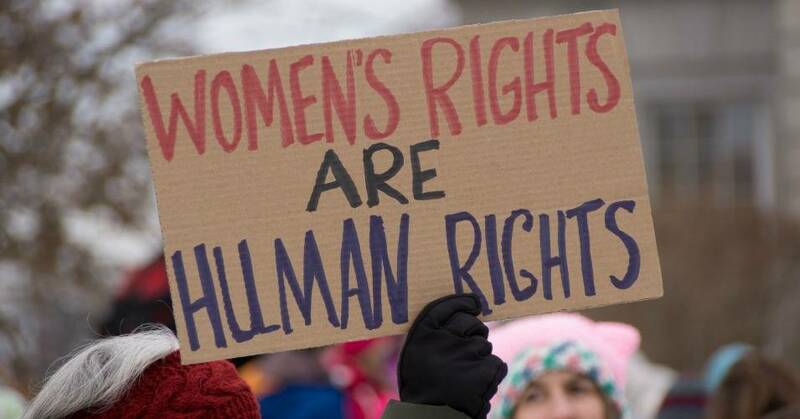 Human rights groups on Thursday denounced the State Department’s plans to re-frame its upcoming global human rights report, paring down its focus on women’s reproductive rights and discrimination—saying the decision is clear evidence that the rights of marginalized groups are insignificant to the Trump administration. This entry was posted in Civil Rights, Corruption, Economics, Government, Health Care, Human Rights, International Agreements, LGBTQ Issues, Racism, Religion, Social Justice, Women's Issues and tagged Atrocities, Civil Rights, Corruption, Economics, Equality, Health Care, Human rights, International Agreements, LGBTQ, pro-choice, Racism, religion, social justice, Women's Issues on February 23, 2018 by MNgranny. Threatened with arrest for a case involving a few dollars in debt held by a collection agency? This is not a science fiction, nor a scenario from the United States more than 185 years ago when debtors prisons were still allowed. 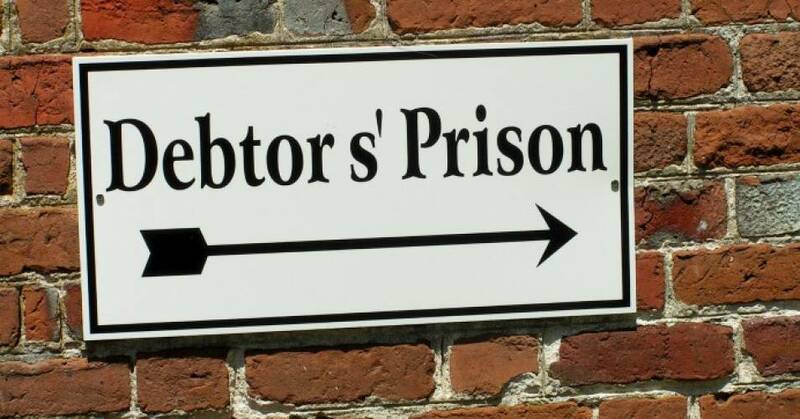 Rather, it’s a part of the current justice system where, in states across the country, state courts and local prosecutors abet debt collectors in arresting and jailing some of the tens of millions of Americans who have debt held by private collection agencies. This entry was posted in Banking & Lending Issues, Civil Rights, Corruption, Economics, Government, Human Rights, Income Inequality, Racism, Social Justice, Women's Issues, Workers' Issues and tagged ACLU, Atrocities, Capitalism, Civil Rights, Corruption, debt, Economics, Equality, Human rights, Income Inequality, Racism, social justice, Women's Issues, workers' issues on February 22, 2018 by MNgranny. 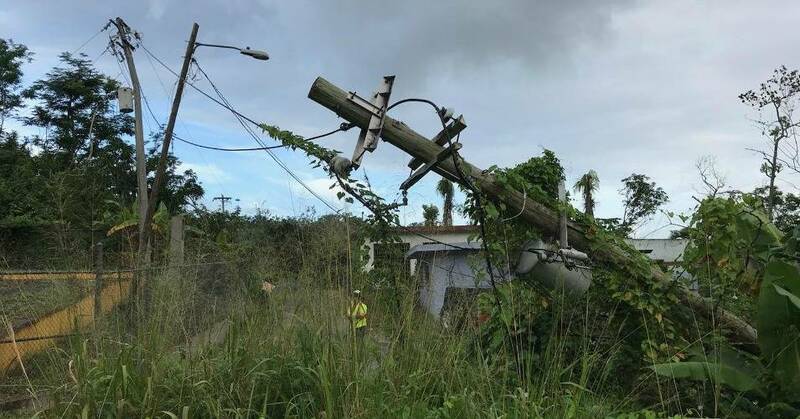 As nearly 250,000 Puerto Ricans remain without power five months after Hurricane Maria struck the island territory—the longest blackout in U.S. history—the Puerto Rico Electric Power Authority (PREPA) said Sunday it will reduce its operating reserve to save money, as the island’s government moves toward privatizing the authority. This entry was posted in Banking & Lending Issues, Climate Change & Environmental Issues, Corruption, Economics, Energy, Government, Human Rights, Social Justice and tagged Army Corps of Engineers, Atrocities, Capitalism, Carmen Yulin Cruz, Climate Change, Corruption, Economics, Energy, FEMA, Human rights, Hurricane Maria, Jose Santiago, PREPA, Puerto Rico, Ricardo Rossello, social justice on February 20, 2018 by MNgranny. 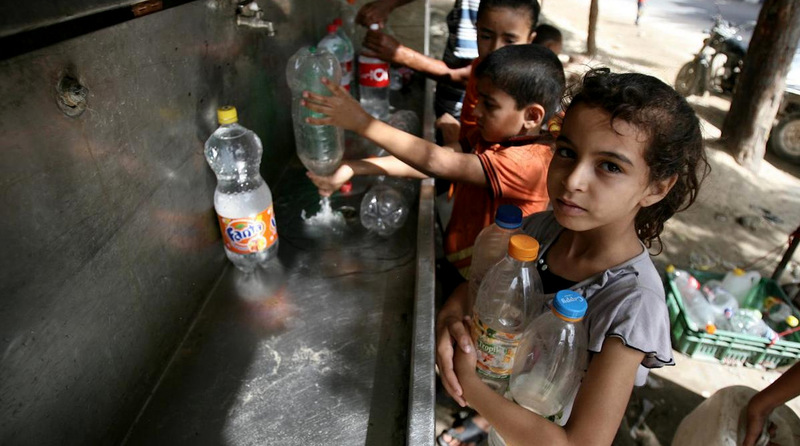 Rather than heeding the warnings from the UN to open up Gaza’s blockade and allow vital aid, what we have witnessed over the course of the last decade is a periodic all-out Israeli assault on Gaza’s vital infrastructure. This entry was posted in Civil Rights, Climate Change & Environmental Issues, Corruption, Energy, Government, Human Rights, International Agreements, National Security vs Police State, Refugee Issues, Religion, Social Justice, Terrorism, War Crimes, Water and tagged Atrocities, Civil Rights, Corruption, Energy, Environment, Equality, Gaza Strip, Hamas, Human rights, International Agreements, Israel, Racism, religion, Security, social justice, Solidarity, United Nations, War Crimes, Water, World Bank on February 19, 2018 by ew.